In a housing complex in nature with marina and sea view. 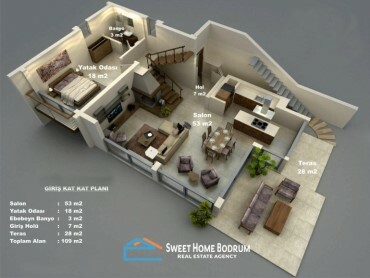 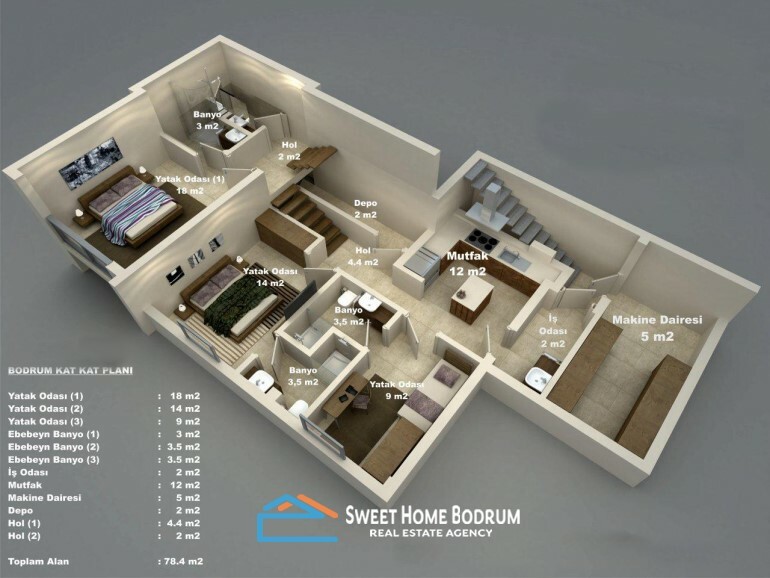 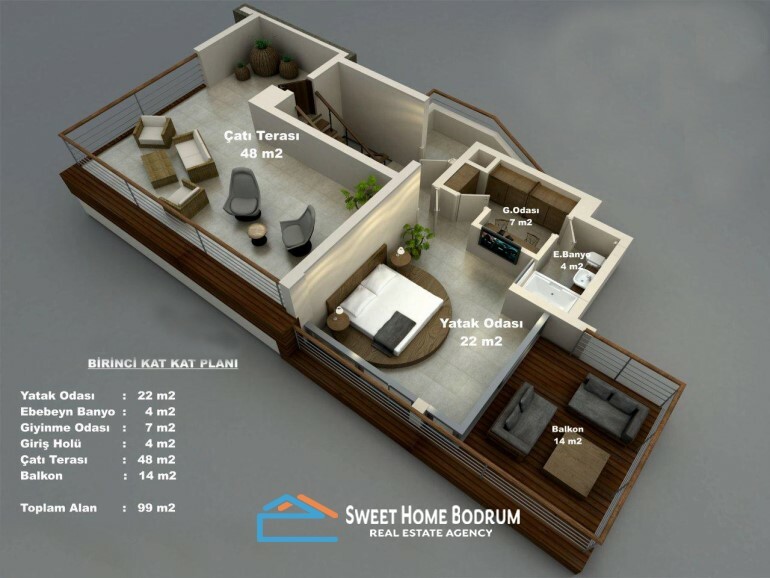 The modern and useful plans of the villas has 300m² indoor, 85m² outdoor area, including 5 bedrooms, living room, kitchen, 6 bathrooms and 1 study room. 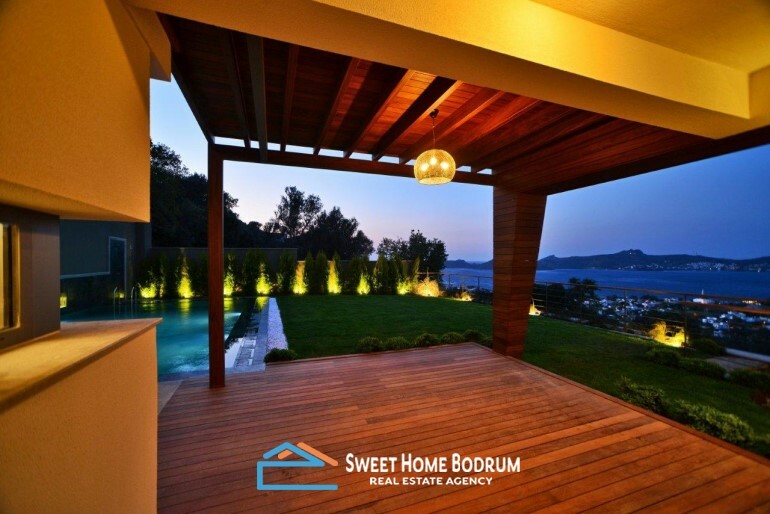 Has a private garden and swimming pool. 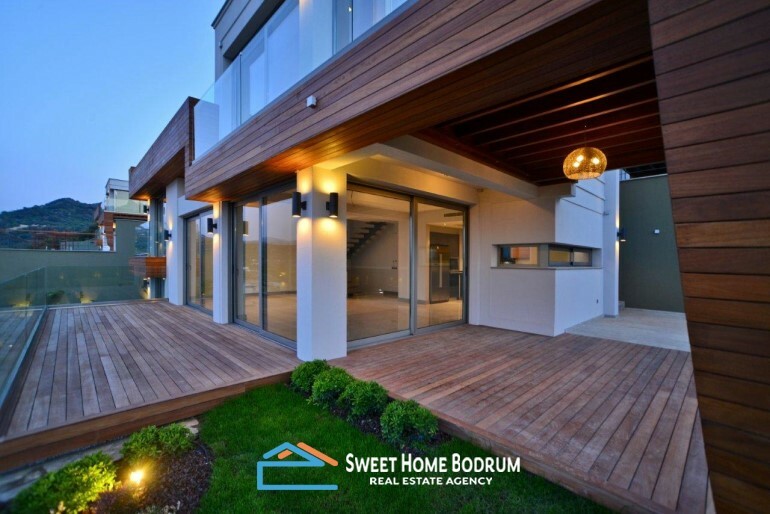 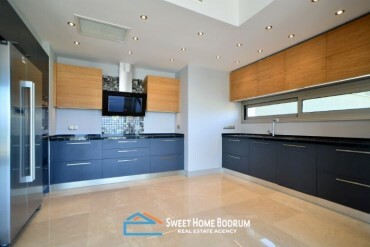 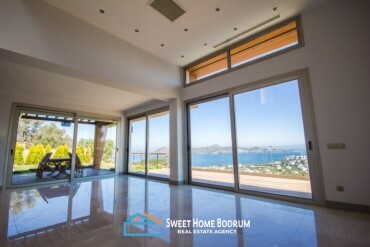 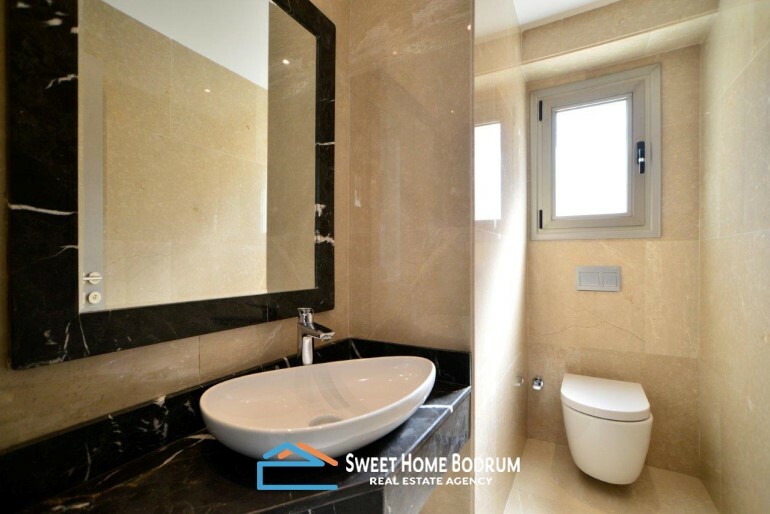 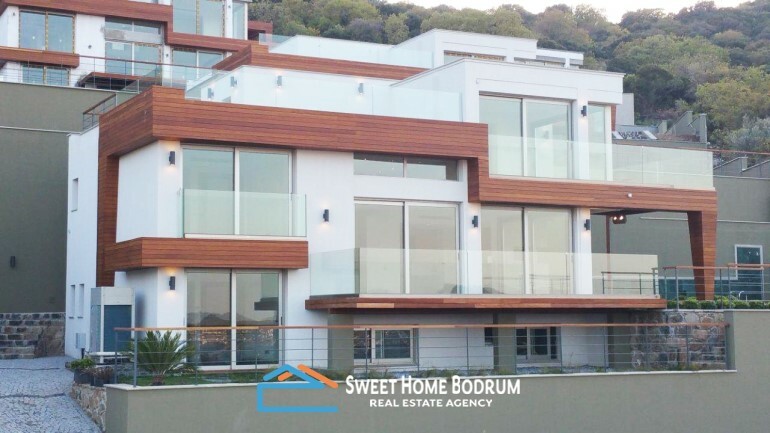 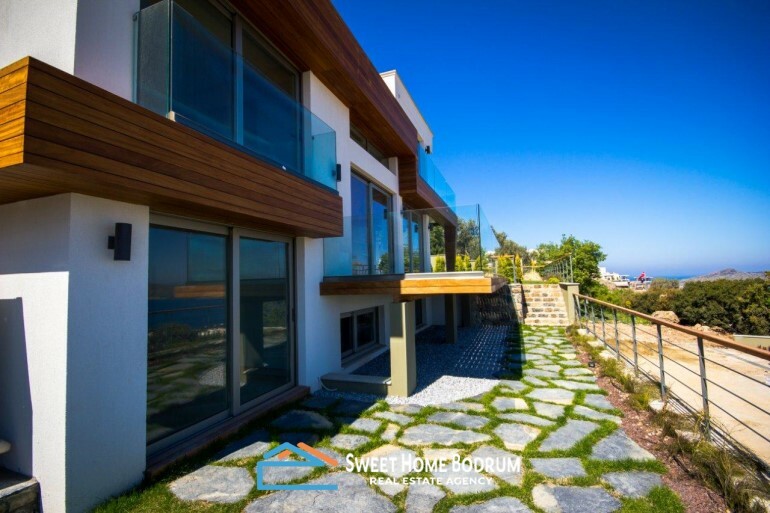 Good located 10 minutes near to Yalıkavak center.